Having a good variety of casino games is an essential part of any casino worth your time, and, at Gaming Club online casino, we make sure our players always have the finest entertainment to pick and choose from. Of all the great games that online gambling New Zealand and Gaming Club offers, online Keno is definitely a favourite. 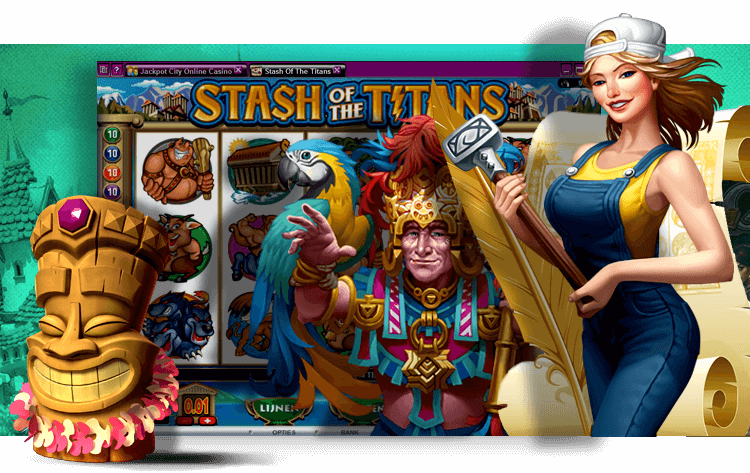 It brings together elements of Bingo and the lottery, and, like the pokies, Baccarat, and other top games we provide, you will be playing it with the same rules as those in place for live games. Your objective when enjoying Keno at Gaming Club will be to have chosen the same numbers that end up being drawn. The game will begin when you mark anything from 1 through to 20 numbers off on your virtual Keno ticket, and this is done simply by clicking on the ones you want when you play at our casino online. These are known as spots, and how many you end up having in common with the draw will determine your prize. The state-of-the-art software that Gaming Club has in place to govern the games we offer makes use of a random number generator, or RNG, to virtually draw the numbers for the Keno game. Your Keno ticket will automatically mark the spots that get hit for you, so you don’t have to worry about possibly missing one, either. Keno is a lot like online Blackjack in that it allows for a variety of bets. This, along with the quick pace of the game, is what brings players back to it time and time again, as there is always a new aspect to explore if you want to. If you play a straight ticket, you will just choose your spots and then wait for the RNG to determine which numbers are the winning ones. If you choose to play a combination ticket, several straight bets will get combined on the same ticket, and this will mean that there are more possibilities for you to create winning number combinations. Similarly, to online pokies, online Keno payouts will vary from title to title, but the general rule is that the more hits you manage to get, the higher your payout will be. Keno games will calculate the payout you are eligible for by multiplying your stake by the spots you selected correctly, and how many of these you chose to play. Keno, like Blackjack online, or any of the other great casino games here at Gaming Club, may not be able to provide the social element of a land-based game, but it still provides a range of benefits on those who enjoy it. The most obvious of these is that you are able to access Gaming Club Keno games far more easily than you can those which are taking place at brick-and-mortar casinos, and you won’t need to travel in order to begin playing. Another advantage is that there are a lot more Keno games available here at Gaming Club, and you get to choose when they begin and when the draws take place! To round things off, there is the happy fact that online Keno games will usually have higher payouts than those that take place on land do. And, of course, Gaming Club offers you a big Welcome Bonus when you open your real player account. Try your hand at a Keno game or 2 today, and see what value Gaming Club Casino online can bring to your spare time!